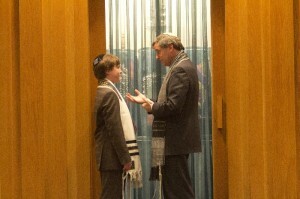 The bar or bat mitzvah is a wonderful moment in the life of a Jewish teen and his or her family. 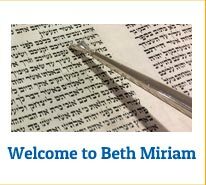 At Beth Miriam, each service is individually created for the child and the rabbi works closely with the family to create something special. There are spots for including members of your family or friends to participate in the service, opportunities for sharing reflections and thoughts during the hours of worship and connecting with the congregation, your family and God in a way that will be with you forever. 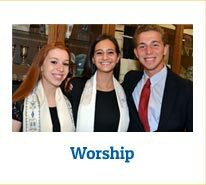 Each child is lovingly prepared by well-trained and experienced b’nai mitzvah teachers and each child does what he or she is capable of doing. 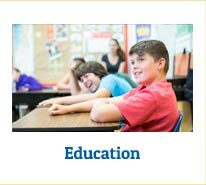 It is a wonderful learning experience and bonding experience and one that your child will always remember. 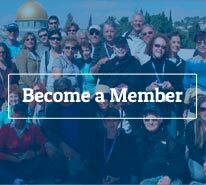 In order to have a bar or bat mitzvah at Beth Miriam (both are at age 13 regardless of gender), you must be member in good standing of the temple, your child must have had at least 4 years of formal Jewish education and you must not be raising the child in any other religious tradition. These are firm policies of Beth Miriam. If you have any questions about how the ceremony can be tailored to your family’s needs or have questions about the training, please contact the rabbi at 732-222-3754. Weddings at Beth Miriam are gorgeous! The sanctuary is beautiful and bathed in warm colors and, if you want to do the wedding outside on the patio, you can decorate your own huppah or use ours. 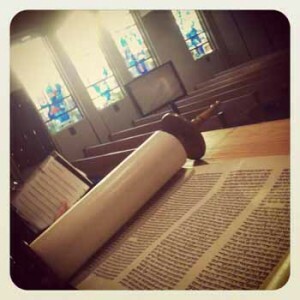 The scenery is perfect and the rabbi will work with the couple to create a service that is exactly what they want. 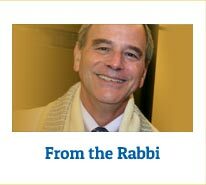 In order to be married by Rabbi Stanway, the couple or the family of at least one partner, must be a member in good standing of Beth Miriam. For further information, contact the office at 732-222-3754. Beth Miriam has a beautiful memorial gardens on Bangs Avenue in Neptune. In the next couple of months, there will be pictures on line as well as a general description of the cemetery and its guidelines.